A New Beatles Documentary in the works? 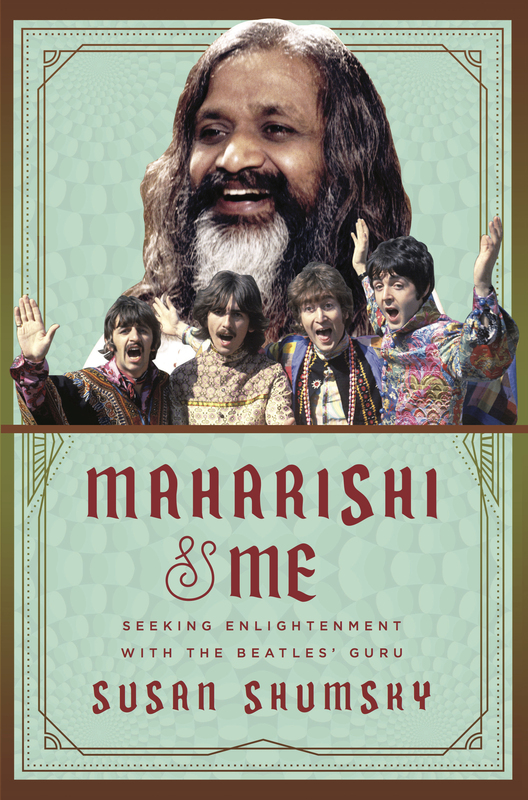 Will 2012 be the year that renowned Indian-born filmmaker Mira Nair’s documentary film about the Beatles time at Rishikesh finally gets a release? It’s certainly a great idea for a documentary, and if anyone could pull it off it is Nair. Known primarily for her popular and successful feature films (Salaam Bombay!, Mississippi Masala, Vanity Fair, The Namesake), she has for the past thirty years also been forging a parallel career making short films, both fiction (Migration, How Can It Be?, The Day the Mercedes Became a Hat) and documentaries (So Far from India, India Cabaret, The Laughing Club of India). Things have been a bit quiet since, but could the recent focus on George Harrison and his spiritual journey be a new catalyst? 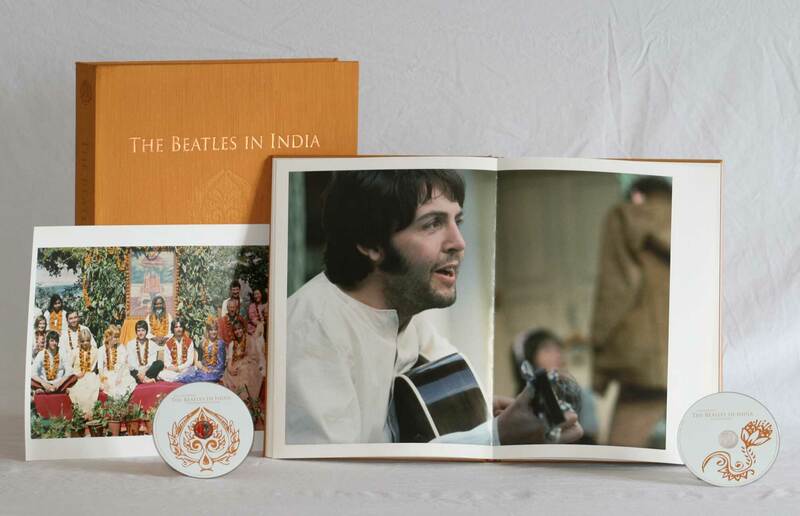 The Martin Scorsese documentary “Living In The Material World” certainly has the influence of India on George as a central theme…. 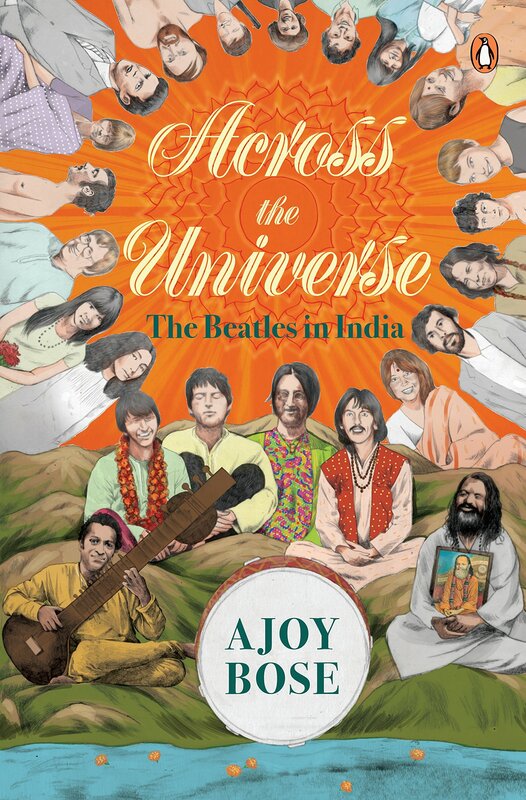 Renowned film director Mira Nair is making a film on The Beatles and their inspirational stay at Rishikesh to learn transcendental meditation. 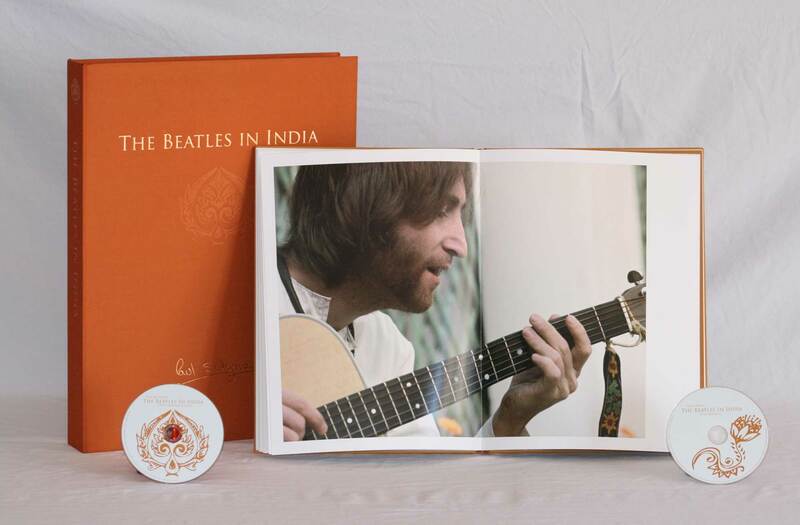 The 90-minute “docu-feature” will capture the band’s experiences at the Maharishi Mahesh Yogi’s ashram, which led many celebrities and youngsters to travel to the East in search of peace. 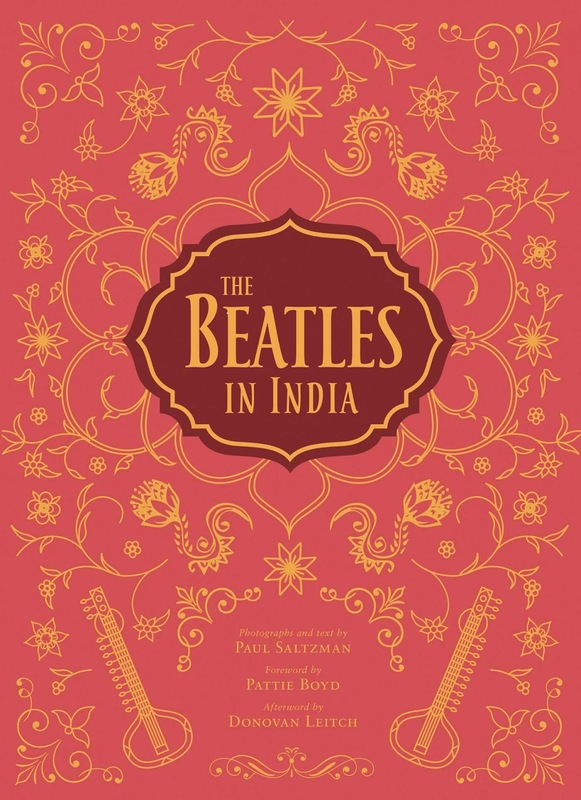 For the Beatles, their stay in India was said to be their most creative period. 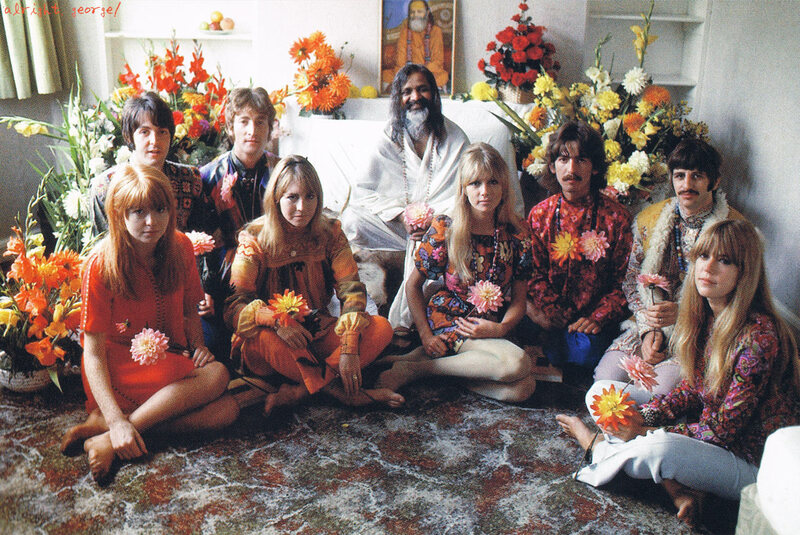 When they were in Rishikesh (for several weeks in February, March and April of 1968), they wrote many songs, most of which were included in their White Album, one of their best known. “Dehra Dun” missed getting included in the album. This song is seen now as a rare gem of the Beatles. 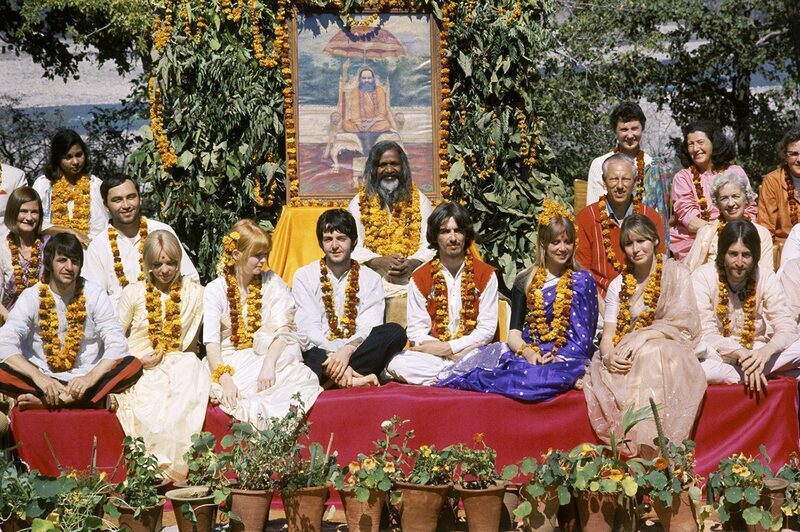 With their iconic long hair and necklaces of marigolds, The Beatles came to the ashram when they were at the height of their fame. They were looking for an escape from the pressures that came along with the fame. “It was through one of my neighbours that I could get this rare song,” says Kukreti. The video made by Kukreti matches the words of the songs and captures the beauty and tranquility of the valley. However, it is this beauty and calm that the city is fast losing and one wonders whether the Beatles could have been inspired to write a song had they visited it in this day and age. “The song captures the past simplicity of the valley and is very special for Doon’ites, especially those who have seen the days when the Beatles came here,” Kukreti says. He has placed the clip on the net and has received a lot of appreciation for it. “The nostalgia in this song and the fact that it was sung by Harrison makes it unique and I feel it should be highlighted more,” he says. I hope Mira Nair keeps plugging away at her film project.